Conklin Systems - Curious, George! 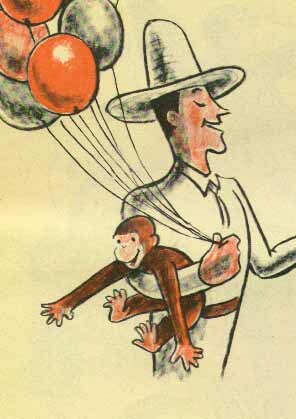 Ahh Curious George. The lovable character that taught us so much during childhood. Who could forget George and the Man with the Big Yellow Hat? 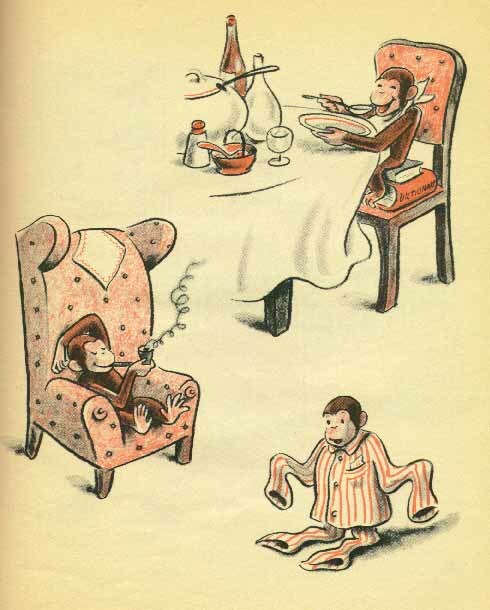 This 6th printing of the original Curious George was from Scholastic Book Services in 1967. Scholastic printing countless gradeschool books: fun books that got kids reading. What a surprise it was to reread this classic, only to find Joe Camel is a cheap knock off of our hero George!